Plastic air pillows should be deflated before they are placed in recycling. Make sure only to recycle plastic air pillows that are clean and dry. 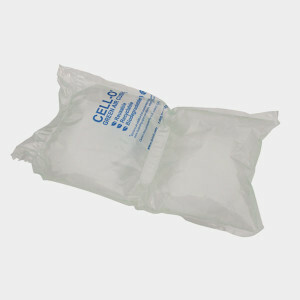 Keep plastic air pillows around the house; they can be used to pad boxes for shipping purposes.